If you’re ready to get control over your clutter, Ms. Lillian’s in Newnan, Georgia is the place you should call. 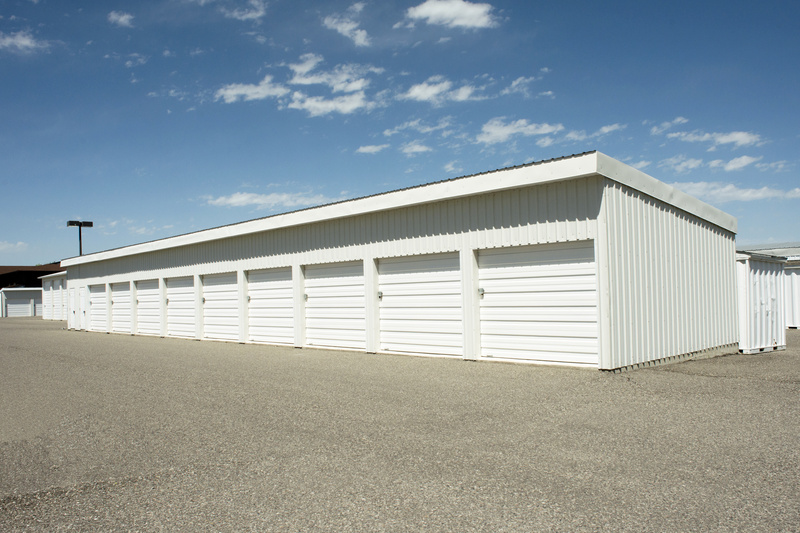 We aim to please each of our customers via quality customer service and secure storage units. All of our units are secure to ensure the safety of your items. They’ll be locked down using heavy duty storage locks and our facility is surrounded by a strongly built fence. Tenants are only allowed into the facility using their passcode 24/7. When you’re ready to visit your unit, enter your code into the keypad. We’ve made it easy to store inside our ground floor units since they’re drive-up accessible. Pack up your vehicle, drive to the facility, drive your vehicle right up to your unit door and get all of your belongings moved in. Bring your vehicle to us if you can’t find room to park it at home. We have uncovered spaces here on our property that will fit your RV, car, boat or any other vehicle. Pay your bill right here on our website. It’s quick and easy! Ms. Lillian’s Self Storage is conveniently located near Highway 16 and Highway 27. Our location is easily accessible via these highways from several surrounding communities such as West Newnan, Sargent, and Palmetto. We’re also a 7 minute drive from downtown Newnan. Newnan residents as well as college students will appreciate our location since the University of West Georgia is a few miles away via Highway 27. Stop by during office hours and get a tour of the facility.